Trivia: The cast of the movie was not shown in the movie. 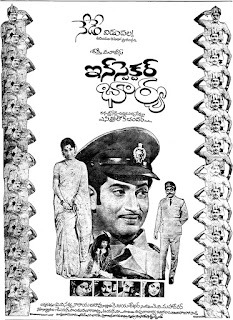 Trivia: This film was based on the novel TENETEEGA, written by Malladi Venkata Krishna Murthy. 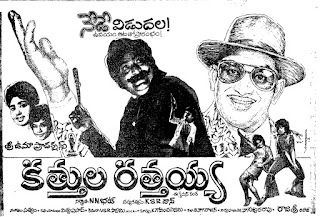 Trivia: This film was based on the novel HARISCHANDRUDU ABADDHAMADITHE, written by MI Kishan and Kolapalli Eshwara Rao. Trivia: AR Rahman worked as a keyboard player in the music team for this movie. Trivia: This was based on the life of Ashwini Nachappa, an Indian athlete. This film was premiered at the 1991 Indian Film Festival of India in Indian Panorama section. This film has got Nandi Award for Third Best Feature Film. Ashwini Nachappa received Nandi Award as Best Debut Actress. Trivia: This film was not released yet.